The Honor View 20 breaks boundaries with its 48MP camera, which enables incredible 3D photography. There’s also a 25MP selfie camera, 6.4 inch HD display, and a heavy-duty battery that lets you power up a whopping 50% charge in 30 minutes. Excellent phone. Very fast and copes with everything so far exceptionally well. Extremely fast fingerprint sensor and battery is very strong. Camera is the best I've ever had on a phone-finally feels like there's no point having a separate digital camera. Can't fault it so far. Only thing is it would be good to have a few more accessories available for cases and suchlike. £605 total cost over 2 years What's This? £636 total cost over 2 years What's This? £643 total cost over 2 years What's This? £654.75 total cost over 2 years What's This? £684 total cost over 2 years What's This? The 25MP front-facing camera on the Honor View 20 is barely detectable on the front of the handset. 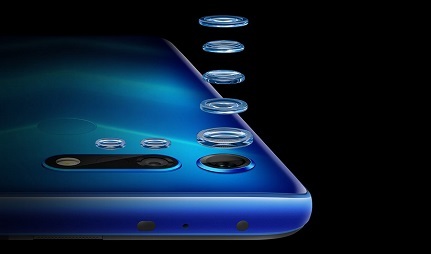 Located inside a transparent, 4.5mm hole at the top-right of the View20, Honor has moved on from the notch-like design found on many other high-end devices. 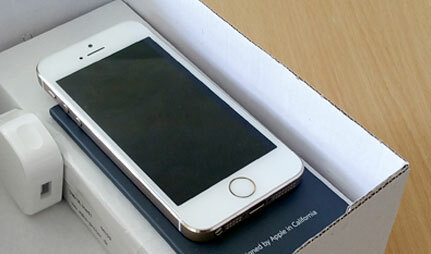 Thanks to this, you can enjoy both an uninterrupted display as well as high-end camera. The rear camera is equally impressive. You'll have 48MP to play with, and the 3D TOF (time of flight) sensor gathers depth of field data to capture professional looking photos in both bright and low light. The Honor View20 is a stunning device, with a crisp 6.4-inch All-View display that covers the entire front of the screen. It merges seamlessly with the device's sleek aluminium frame, which boasts an eye-catching light-reflecting design. You can expect smooth playback on movies and games, thanks to 8GB RAM, an octa-core processor, a super-efficient Kirin 980 chipset and Honor's own customised operating system Magic UI 2 on board. A fantastic phone like the Honor View20 deserves a long-lasting battery, and that's exactly what you'll find on this device. The 4,000 mAh Li-Po battery on the View20 won't let you down, and you can expect a full day's charge from the handset. You can expect up to 25 hours of 3G calls, 130 hours of music playback or up to 15 hours of video playback with just one charge. 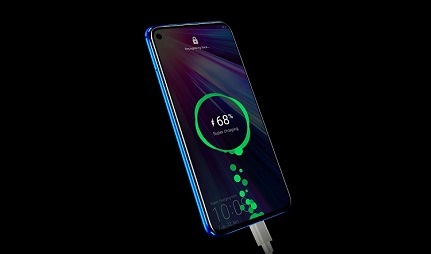 And thanks to the Honor View20's fast charge feature, you can reach 55% in as little as 30 minutes. 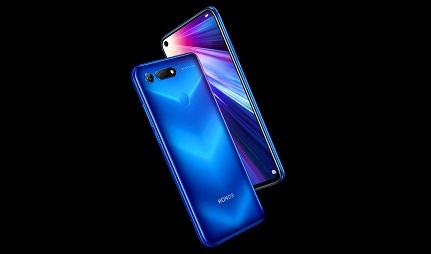 Discover everything you need to know about the Honor View20, and find a great deal online today at Mobiles.co.uk. I love that phone. Its quick and easy to use. It's recognise your face and unlock.